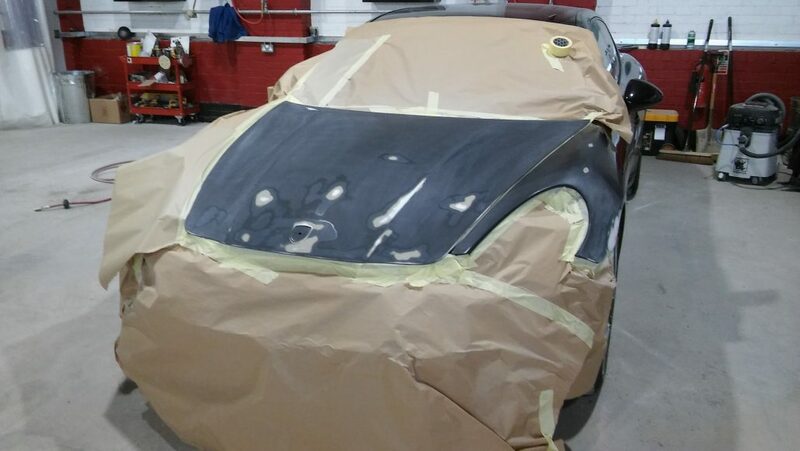 Mansfield’s leading car body shop. 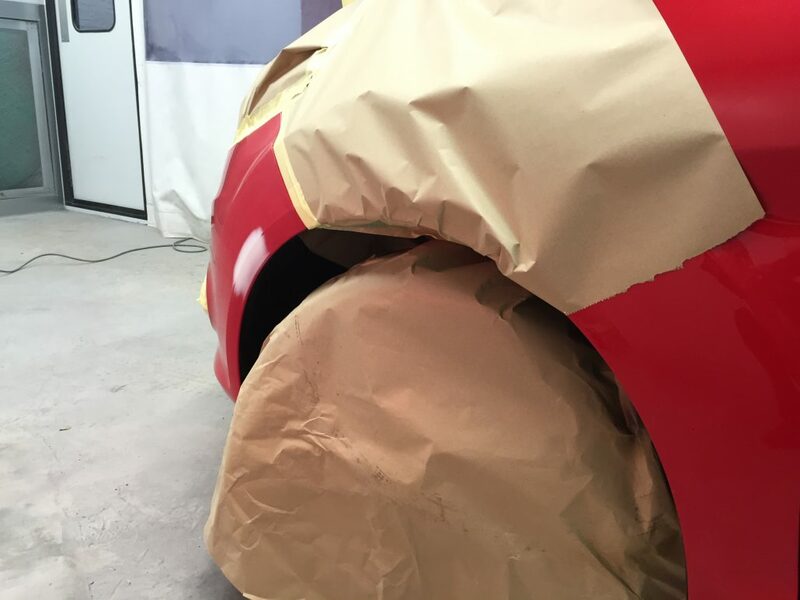 We specialise in paint chip repair Mansfield, bumper scuffs, alloy wheel repair, paint scratches, cosmetic wear and tear and dent removal. 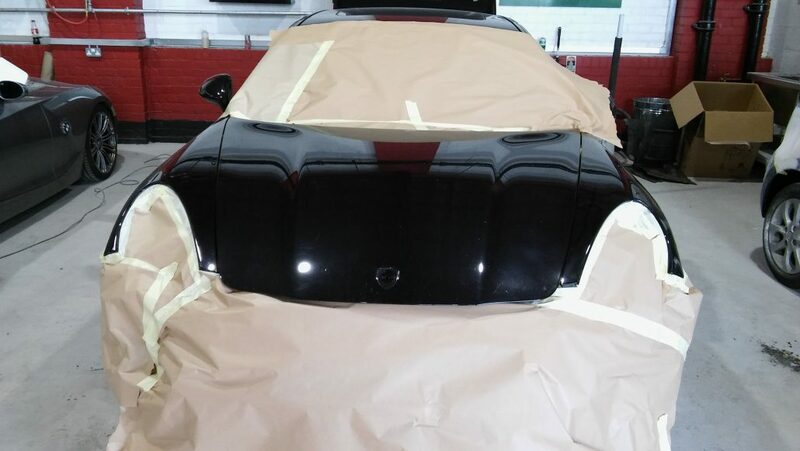 Our aim is for your vehicle to leave our Mansfield workshop looking as good as new. 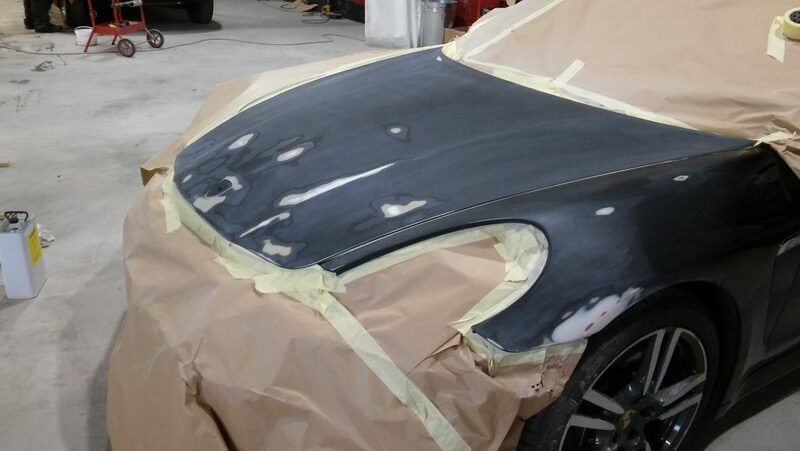 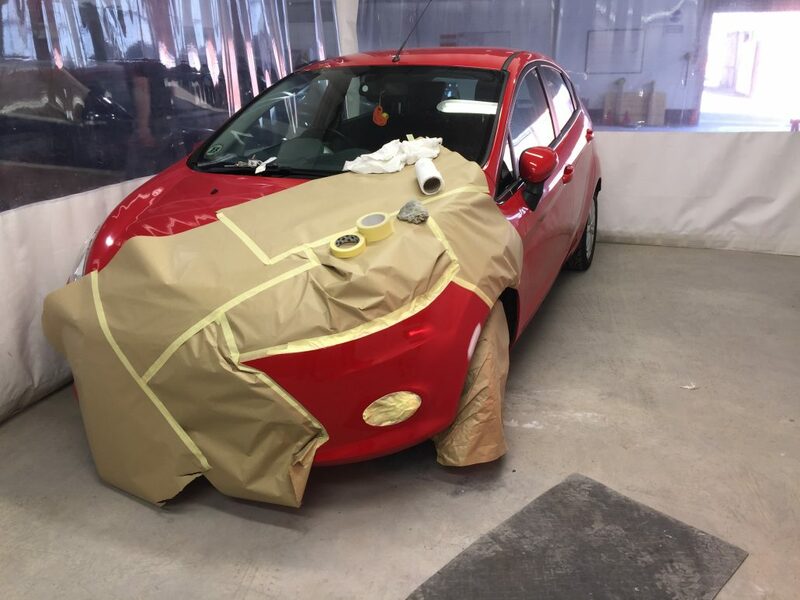 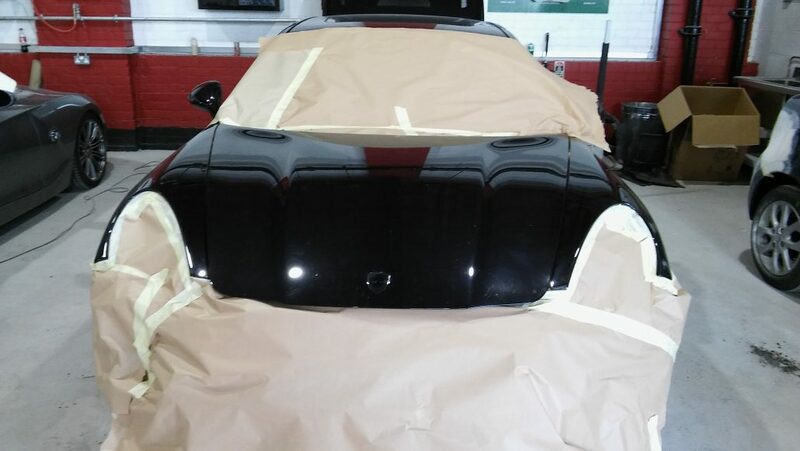 Paint Chip Techniques leads the cosmetic car care industry when it comes to helping car owners restore their bodywork. 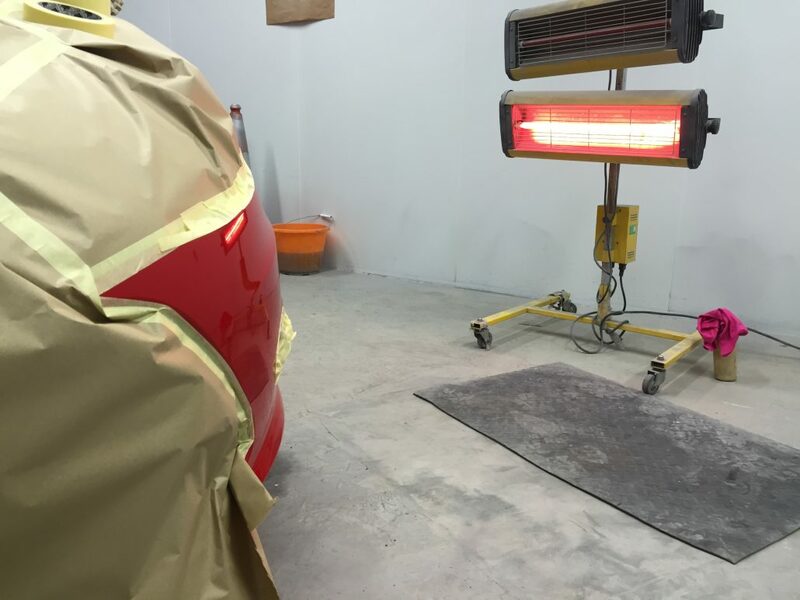 Almost every vehicle is susceptible to stone chips and scratches which create unsightly & annoying blemishes. 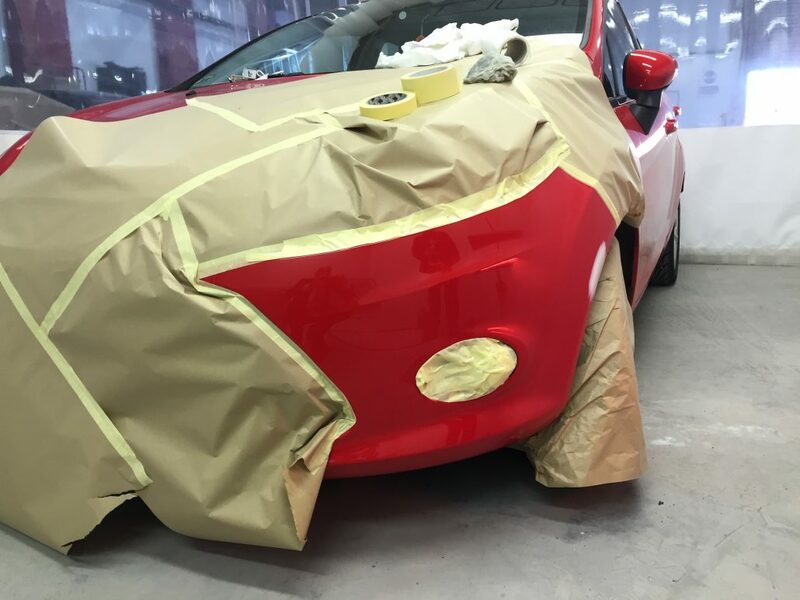 Paint Chip Techniques own Chip Repair System will eliminate those unsightly blemishes, by perfectly matching the paint colour and surface level of the original paintwork.